We did several beer festivals in Portland, Oregon. To this day, it’s one of my favorite cities, largely due to the awesome people I met there and sweet times we had together signing people up to the club at our booth. We often bartered cigars for beer at the events and we’re generally well supplied. 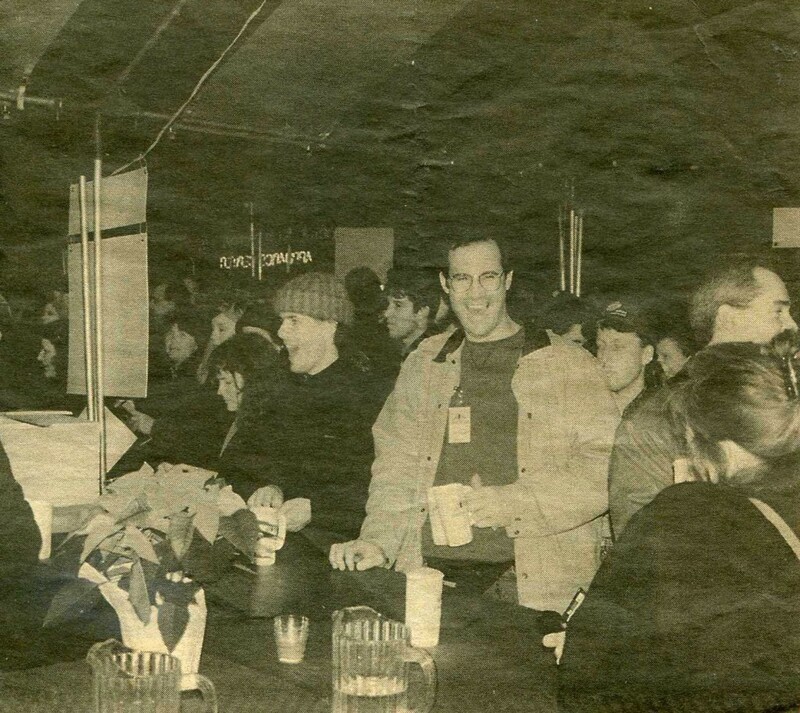 This shot, published in a local paper, captured me no doubt grabbing a few Black Butte Porters which I had discovered and fallen in love with that year. Thank you Jamol, Neal, Chris and Claude. I’ll be back soon, this time not to work the booth!